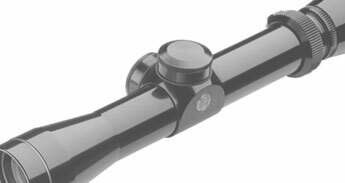 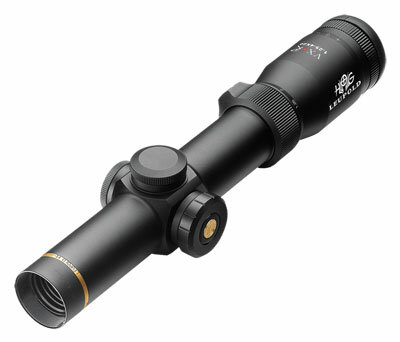 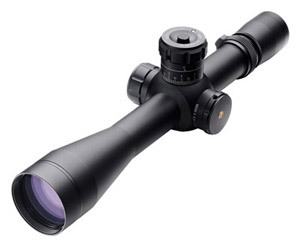 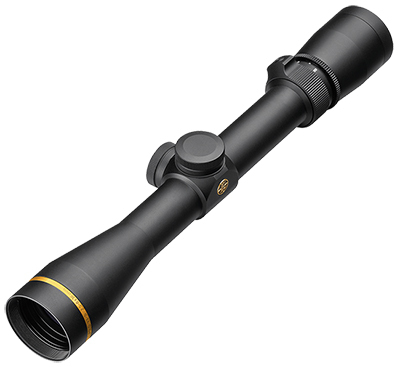 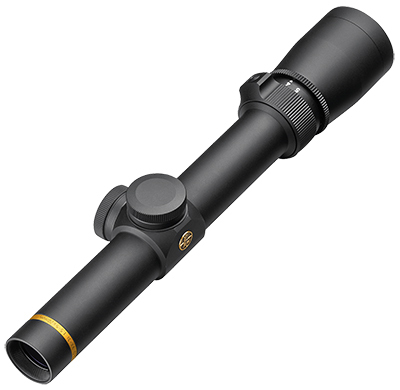 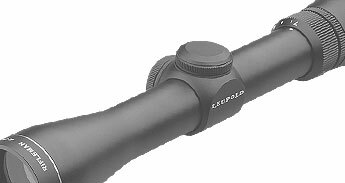 Leupold Since the late 1940’s Leupold has been the leader in American made optics. 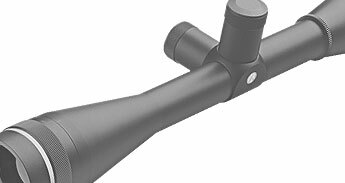 As the story goes, Marcus Leupold missed a big buck because his scope was fogged, claiming he could build a better scope he did and the rest is history. 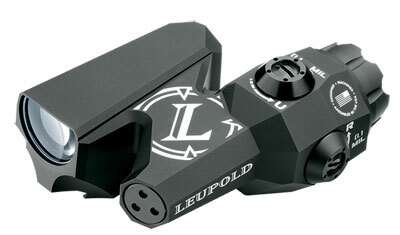 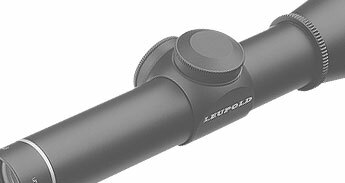 Leupold is a trusted name worldwide. 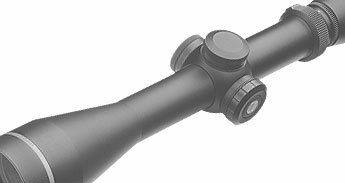 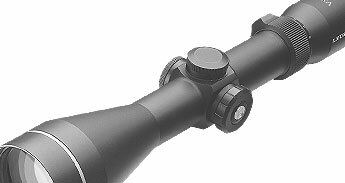 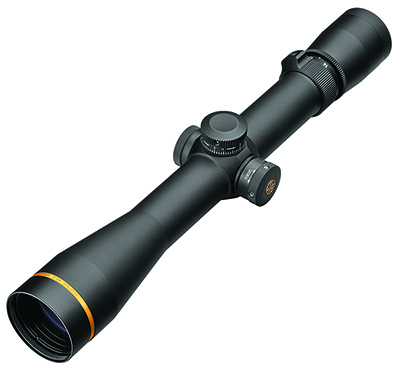 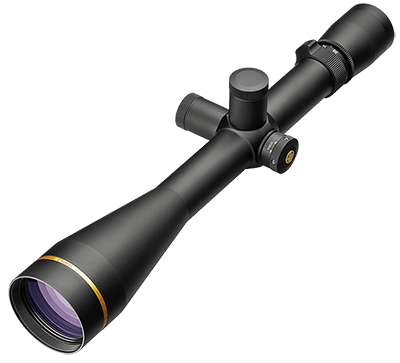 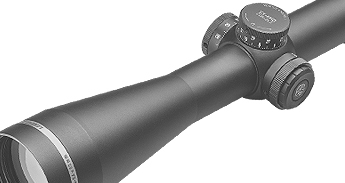 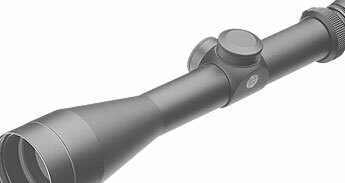 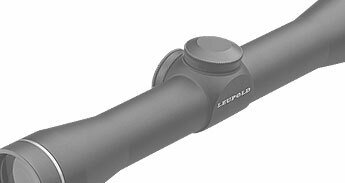 If you need assistance finding a leupold rifle scope or have any questions, please call us at (570)419-0078.. We’re an authorized Leupold rifle scope Dealer and carry a large amount of inventory for immediate shipment!